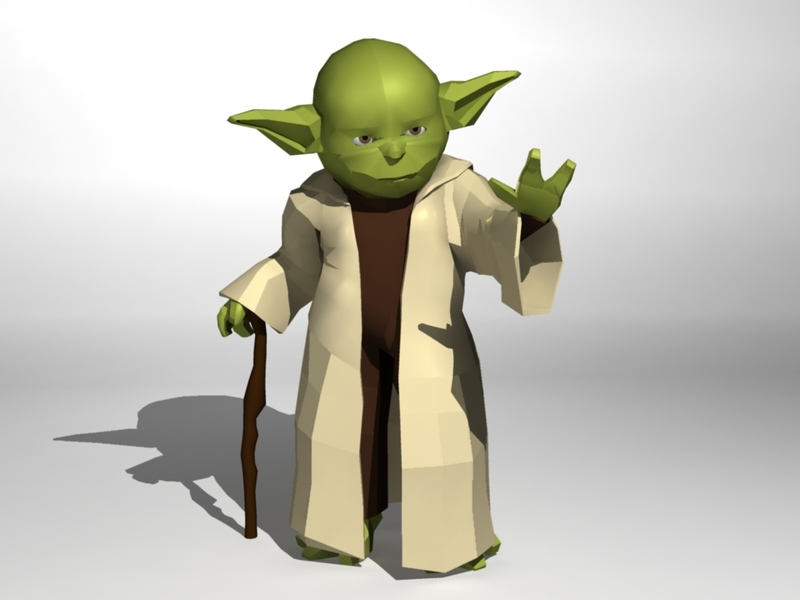 Technologies: Modeling, texture, rigging, animation and cloth sim in Maya and Mudbox. Rendered using Mental Ray. 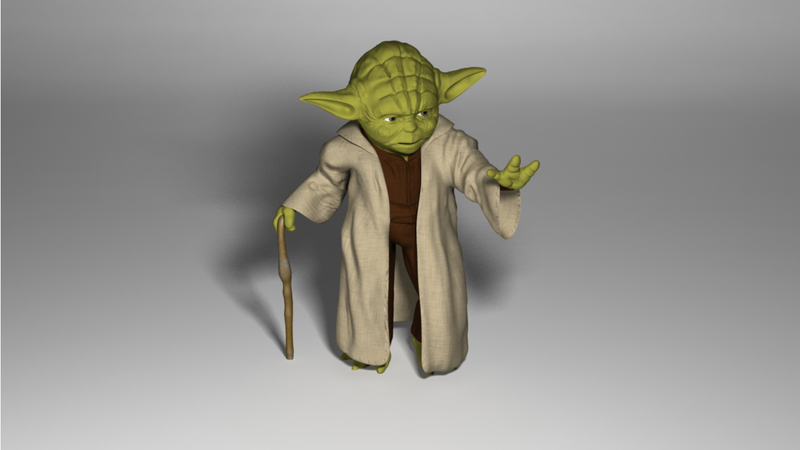 This was my character modeling project for the Intro 3D Modeling course I took freshman year. 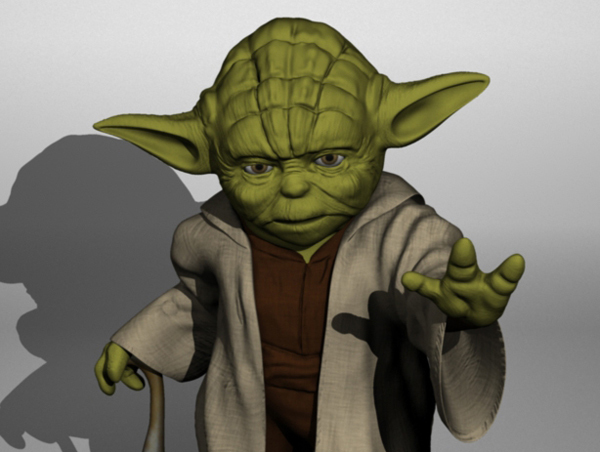 As my main concern was learning 3D modeling techniques rather than creating a new character, I chose to stick with an already known character and make the model as close to it as possible. 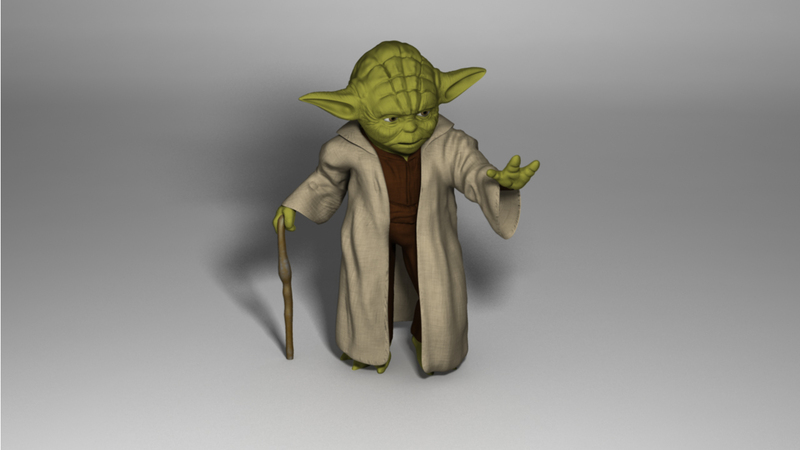 I did the modeling work in Maya and used Mudbox to add the little details such as skin folds, wrinkles, ridges on the forehead. Rendered using Mental Ray, and used an ambient occlusion pass to add some realism to the shadows on the body and the face. 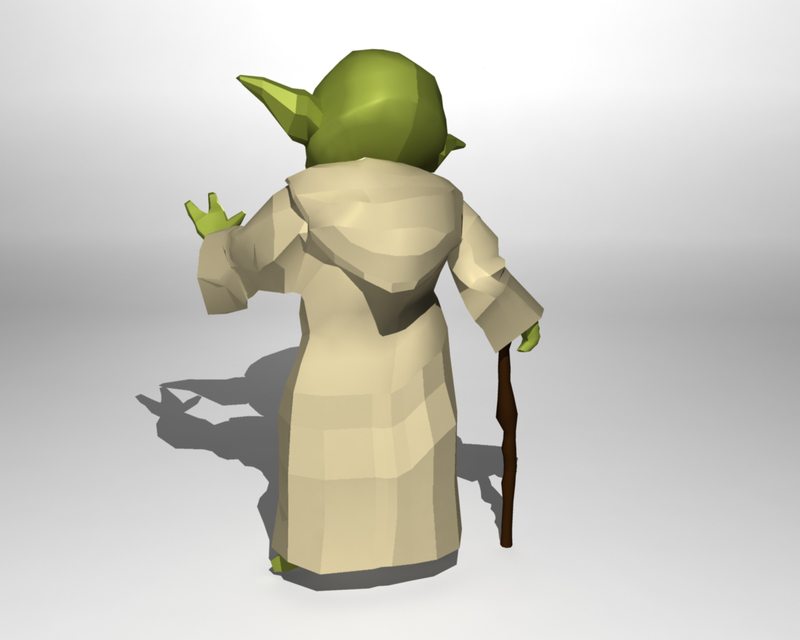 Later on I rigged my model and did a cloth simulation for the robes to try out animating the model. Low poly model: This was how the model looked like in the early stages, and then I decided I really wanted to push it and go for more detail and realism. High poly model: After working on it on Mudbox and fixing/changing some of the geometry, this is how the model ended up looking like. 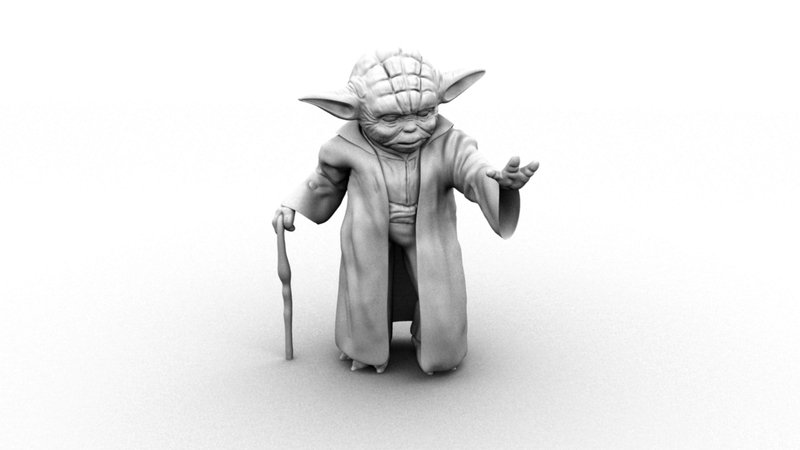 I also uploaded the ambient occlusion pass that was composited later to achieve greater realism in the render.